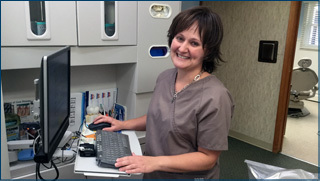 Providing Complete Dental Care Is Our Specialty. Schedule an appointment today with a knowledgeable team your whole family will love. Dental implants are an excellent, sought-after solution for replacing missing or damaged teeth. They’re effective because of their ability to mimic natural teeth. Our Oakland office is proud to offer patients relief from facial and jaw pain thanks to non-surgical Botox therapy. We believe every patient deserves personalized, knowledgeable, and experienced dental care throughout the course of treatment — beginning the moment you walk in the door. We take pride in providing inviting, genuine care you can always trust every step of the way. Drs. William Yant, Timothy Longest, and Elaine Allen are dedicated to getting you healthy and helping you stay that way — whatever your needs or condition your smile is in. We are pleased to provide in-house advanced care for services such as implants, endodontics (root canals), orthodontics, full mouth restoration, and sedation dentistry. There is no need to travel out of town for these extended services! 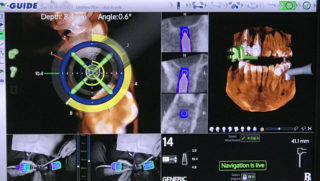 Our office is equipped with state-of-the-art advanced technology used to achieve professional and exceptional results. 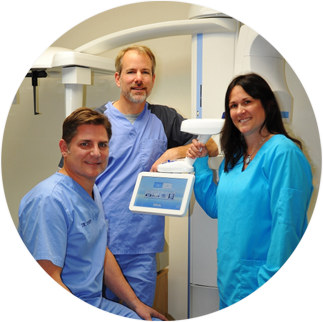 Dr. Yant is also pleased to offer same-day CEREC crowns and sedation options for your added convenience and comfort. From the initial exam to our all-inclusive procedures, we want you to always feel at ease about treatment. 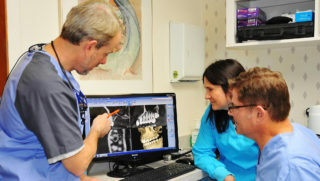 Dental Health Group’s solid foundation of trust comes from extensive experience and devotion to exceptional dentistry. We value all of our patients — both current and new. Our entire team always strives to provide clear, straightforward care that’s both compassionate and friendly for lifelong oral and overall health.